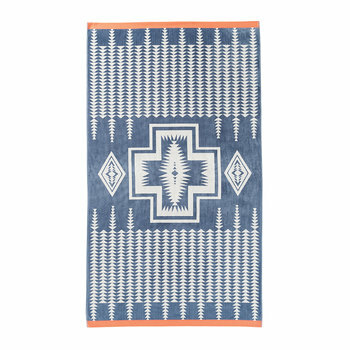 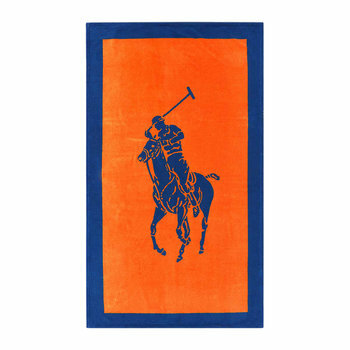 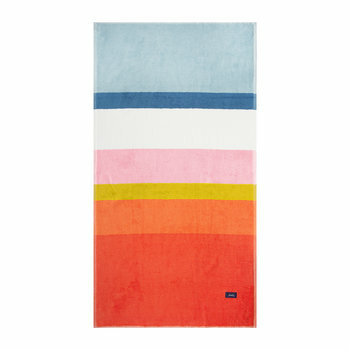 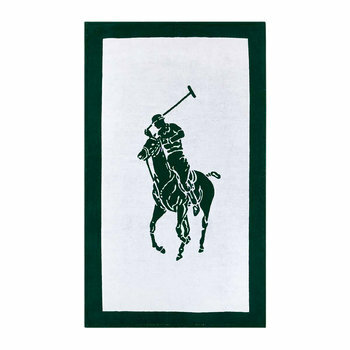 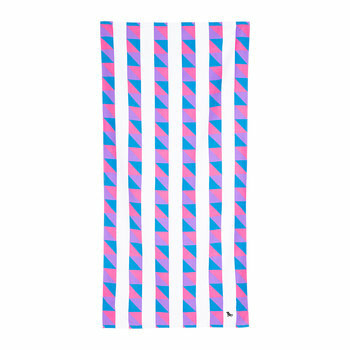 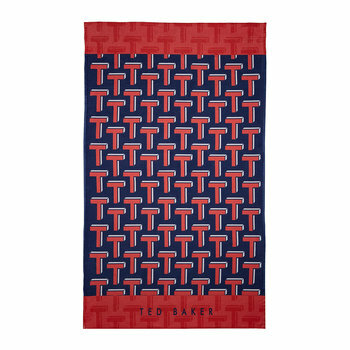 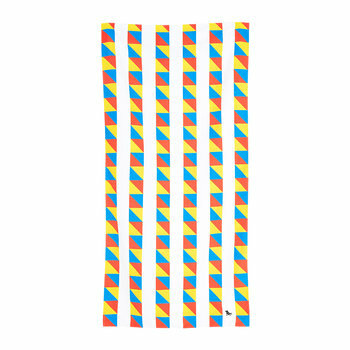 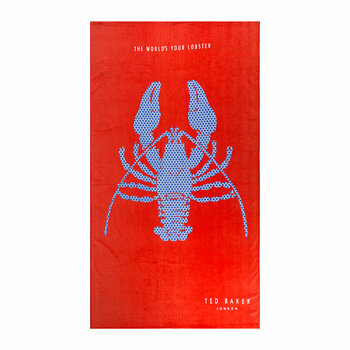 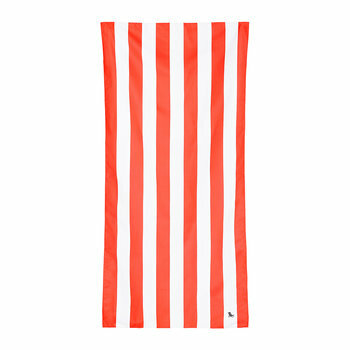 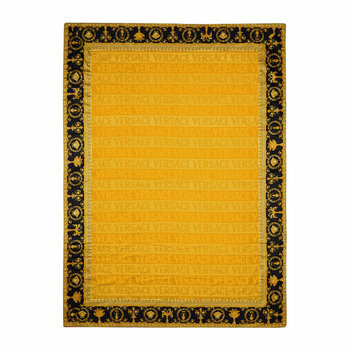 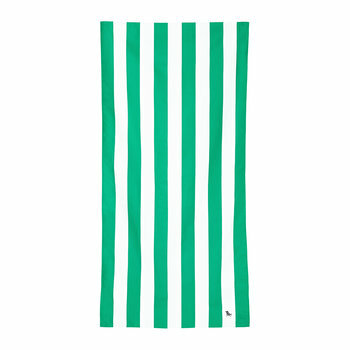 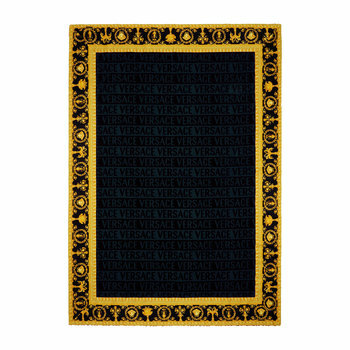 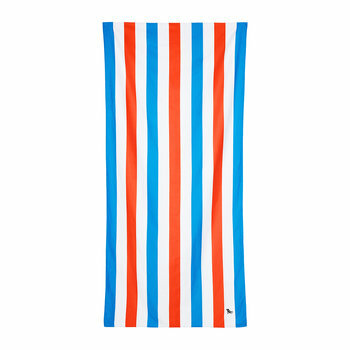 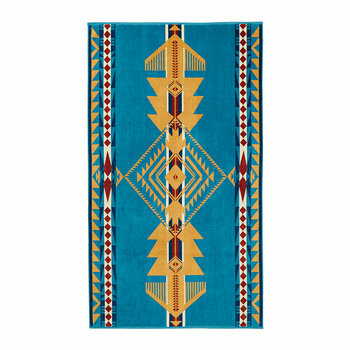 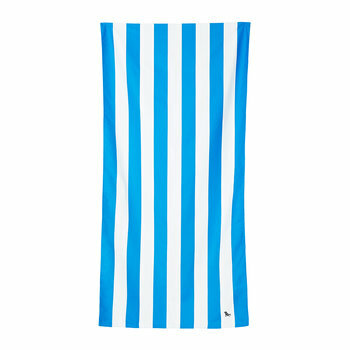 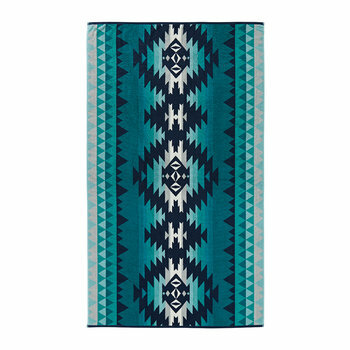 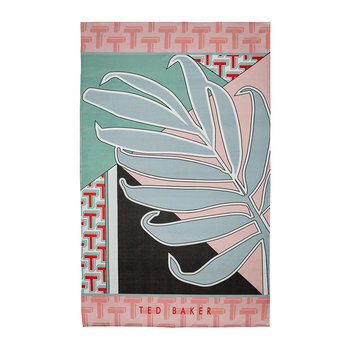 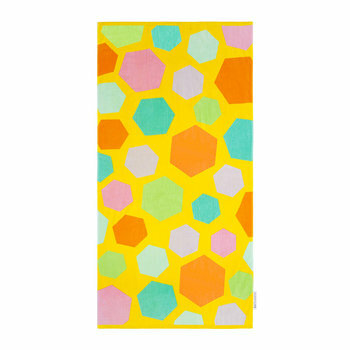 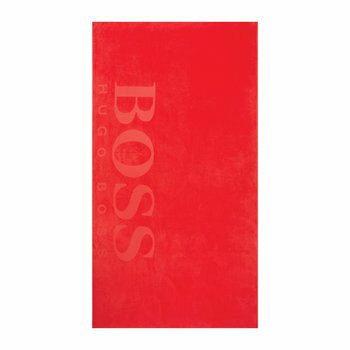 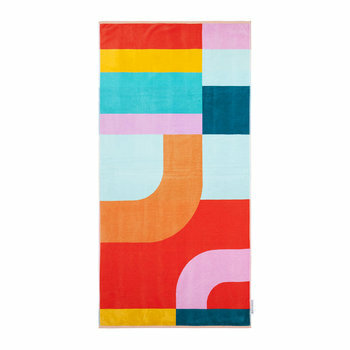 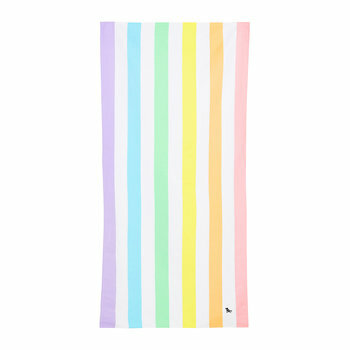 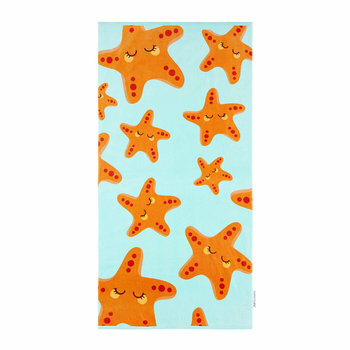 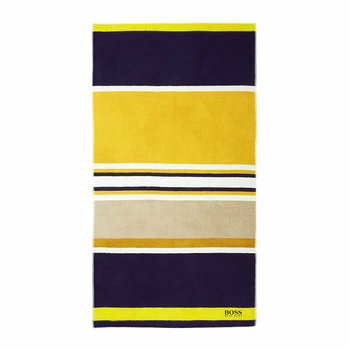 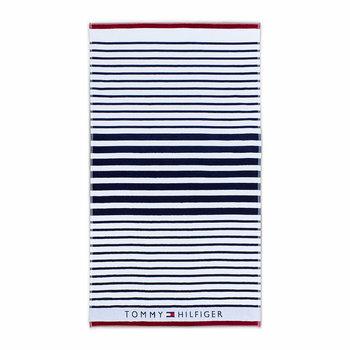 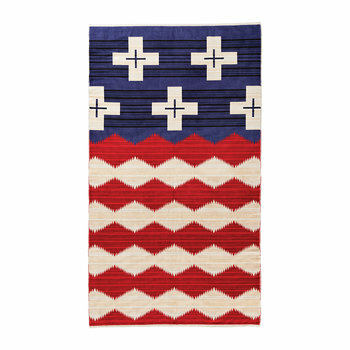 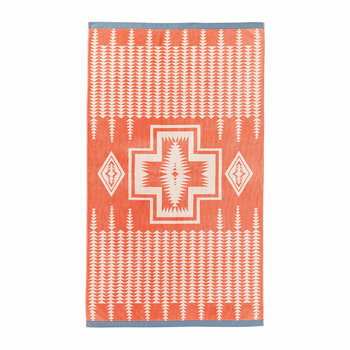 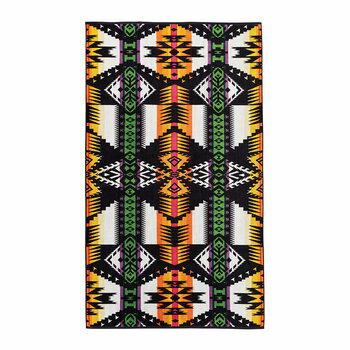 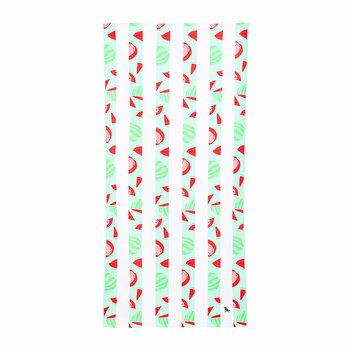 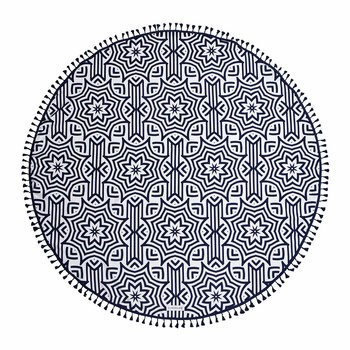 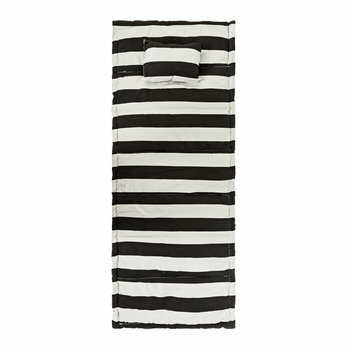 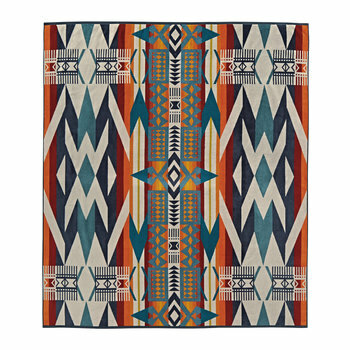 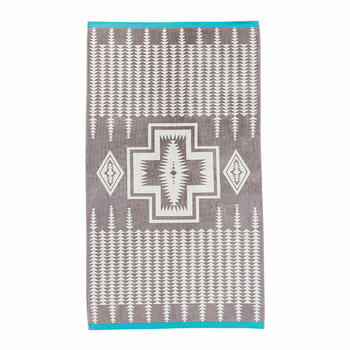 Showing off your enviable style when on vacation is easy with the right luxury beach towel. 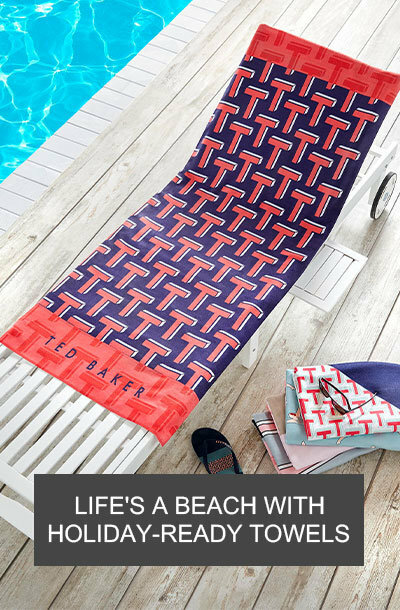 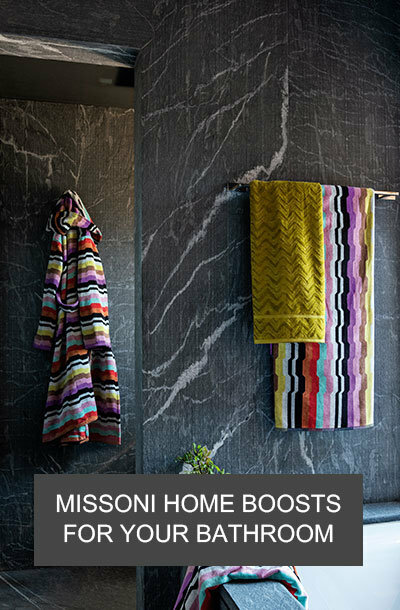 With designs available from many of the world’s leading fashion and homeware designers, you will easily find the perfect towel for you. 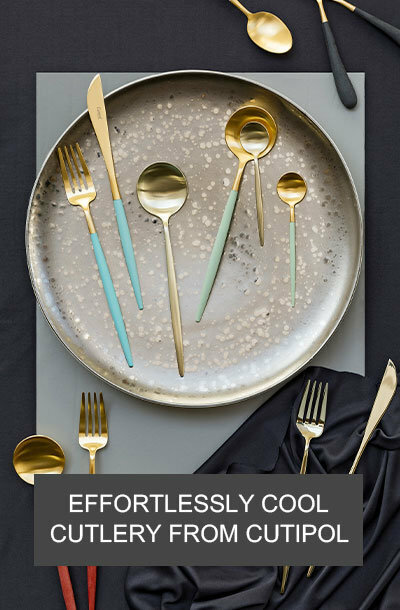 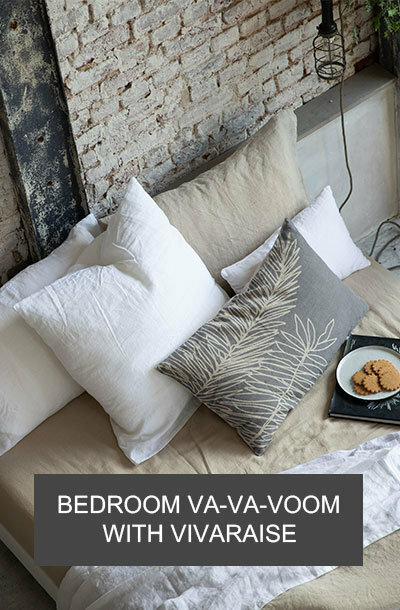 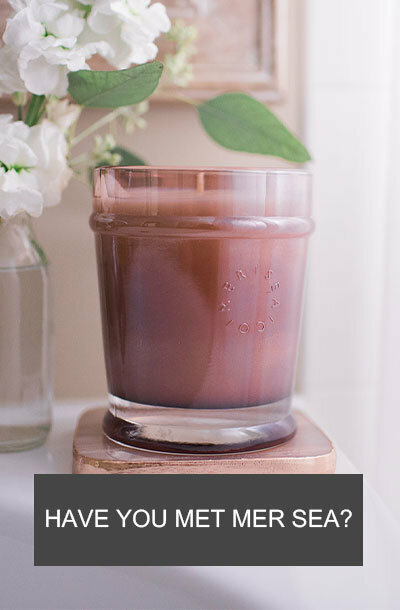 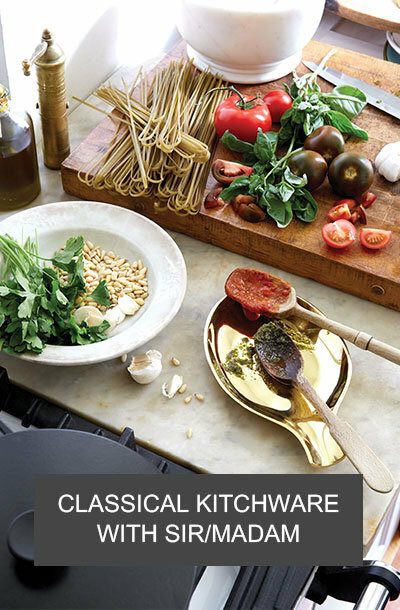 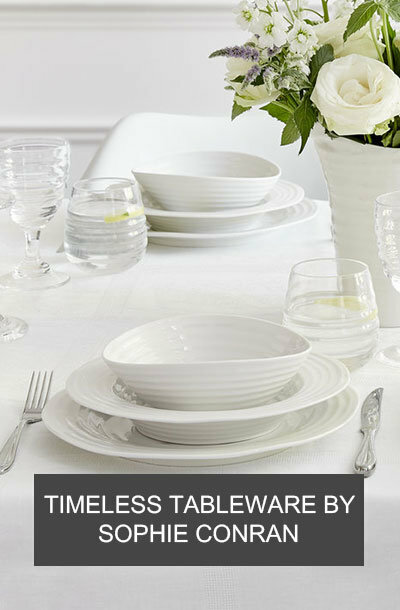 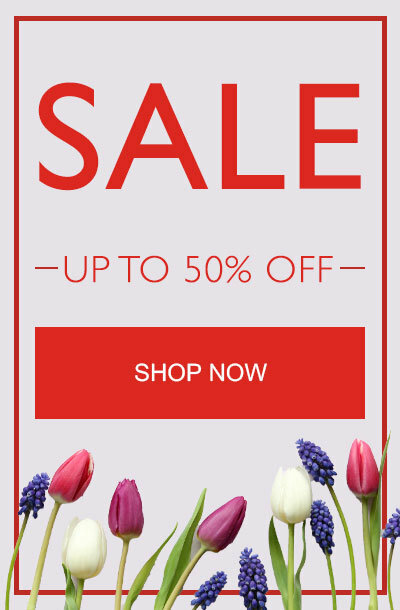 From plain and sophisticated, to vibrantly patterned there are so many chic styles to choose from, you couldn’t possibly just have one. 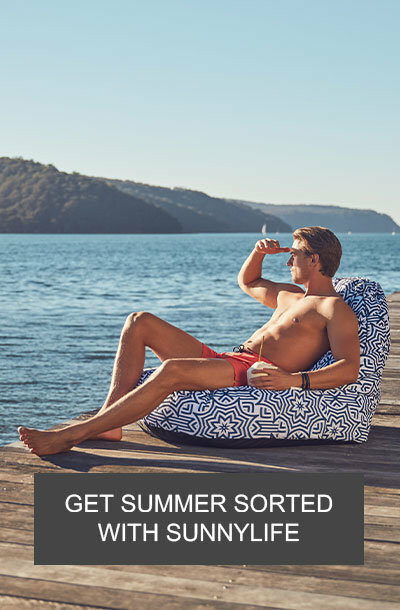 From eye-catching zigzags & fun florals to bold geometrics the opportunities for creating a statement whilst at the beach are endless. 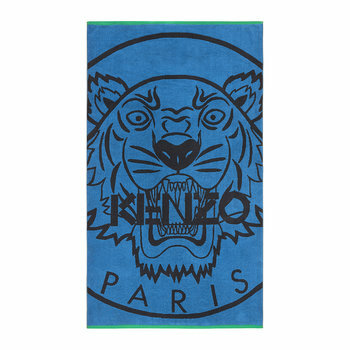 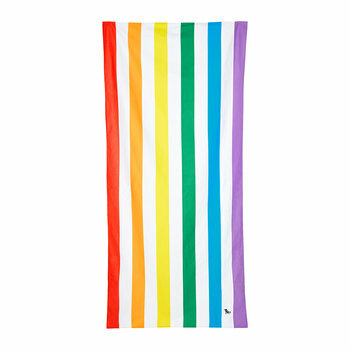 Largely made from cotton with a velour finish, every beach towel is incredibly soft and absorbent which is ideal for wrapping up in after a dip or lying on in the sun. 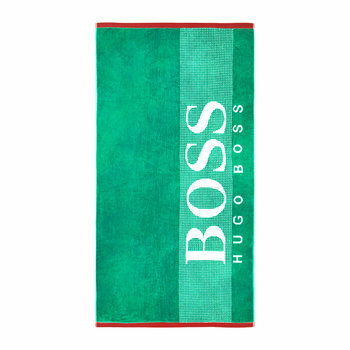 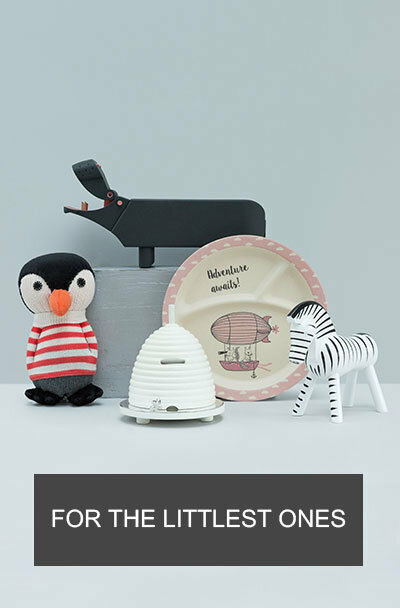 With many styles suitable for men, women and children you will easily find the right design for the whole family. 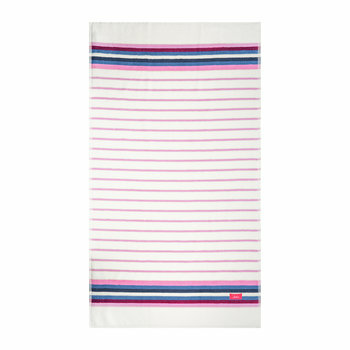 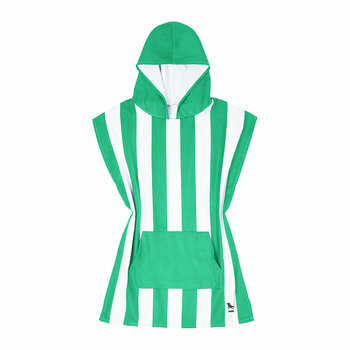 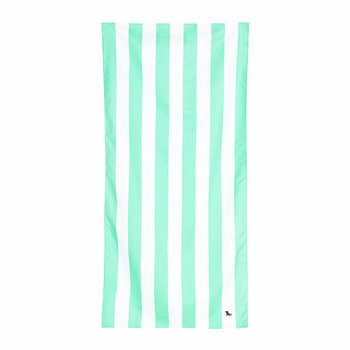 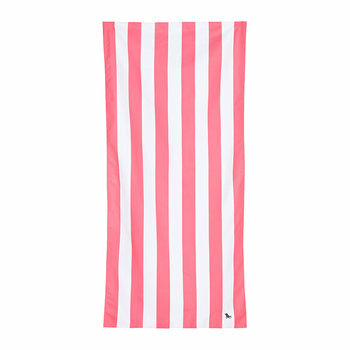 Wherever you are jetting off to, you need a chic towel in your beach bag. 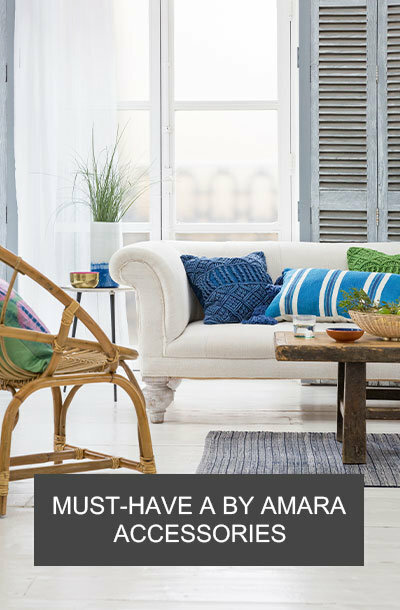 The ultimate vacation essential, Amara’s extensive collection will delight & amaze; and of course if you can’t bear to save your new luxury beach towel for just holidays, many designs are also perfect to be used as a large bath towel.